← Celebrate July 4th with Great American Wines! A Rosé for Now + A Cabernet for Later! 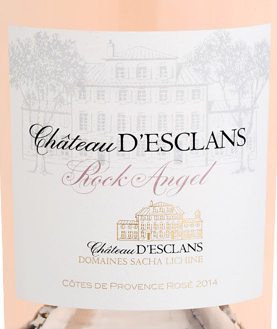 One of the most popular rosés from the 2014 vintage thus far has been the Château d’Esclans Rock Angel, which bears some similarities to the already impressive Whispering Angel, is slightly more refined, yet bolder, but still affordable; pick up a bottle to drink with dinner tonight or this weekend. 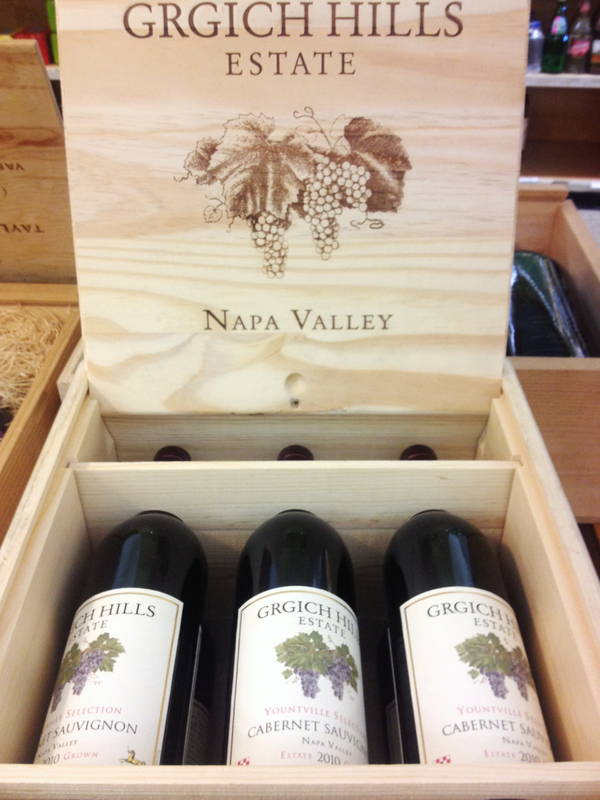 Still, we’re always thinking ahead, and we’re so pleased to have secured four six-bottle wooden cases of the Grgich Hills Old Vine Cabernet Sauvignon 2010. Produced at their estate in Yountville, this wine is rarely available outside the winery, but we are thankful that our relationship with them has allowed us to offer their wines to you. This is one wine well worth picking up now and stashing away for later. Please find more information below! Eligible for 10% case discount. James Suckling rated 94 points: “This is a wonderful, subtle and intense roseÌ with sliced peaches, apples, pears, minerals, salt and oyster shell. Full bodied with a fabulous center palate. Great purity. Almost has a volcanic character. Superb length. Almost entirely grenache and rolle. Great ever from here. Eligible for 10% six-bottle case discount.